CandealabraCenterpieces.info takes your privacy seriously. If you choose to provide us with personal information (for example your email address) we will treat it the way it should be – as confidential. We will not share your information outside of our business unless it is necessary to provide you with our products or services (for example, shipping your products to you) or where we are legally required to do so, by law enforcement agencies. The only personally identifying information we collect is what you provide to us on a voluntary basis. For example you may sign up to receive certain information and / or offers that we provide. For any of these services, we require your name and your primary email address, which we will use to send you the information that you requested and to keep you informed of other important matters that we believe may be useful to you. On certain occasions when you place an order with us, or subscribe to one or more of our services, we may collect other information about you, this may include your full residential address, and your full name. This information is collected by us and provided by you on a voluntary basis and will be used by us to process your order requests and enhance your shopping experience, in addition to us being able to provide further information that we believe may be useful to you. 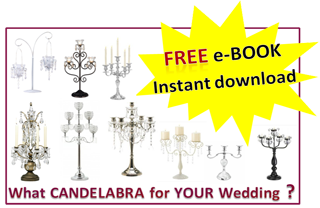 CandelabraCenterpieces.info may advertise, review, recommend or suggest certain products or services that in our view may be of interest to you. 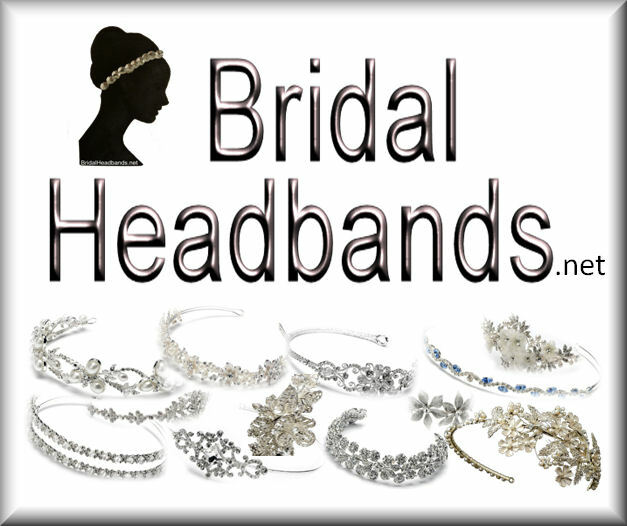 We can not guarantee that such product or service will meet your specific needs. We may receive a fee or commission should you purchase a product or service through a link on this website, or click on an advertisement, image or link. Whilst this is not always the case, you should assume that it is the case, as it is not always apparent that a fee or commission may be earned. This is how we support our business and provide you with free information, like our E-books. This will not affect the price you pay for that product or service. You should always perform due diligence before buying goods or services from anyone via the Internet or offline to ensure that it is suitable for your needs. CandelabraCenterpieces.info and Zeenah Zahn are a participant in the Amazon Services LLC Associates Program, an affiliate advertising program designed to provide a means for sites to earn advertising fees by advertising and linking to amazon.com, amazonsupply.com, or myhabit.com. The information materials and resources on this site are general in nature and are provided with the understanding that CandelabraCenterpieces.info is not engaged in rendering personal advice, or any other professional advice. If personal or professional assistance is required, the services of a competent professional should be sought. CandelabraCenterpieces.info and Zeenah Zahn individually or corporately, will not under any circumstances be liable for any loss, damage, injuries or liabilities of any type resulting from any actions (or lack of actions) of any parties involved. Any purchase or use by you of any such product or service is a decision made solely by yourself and at your own risk and responsibility.